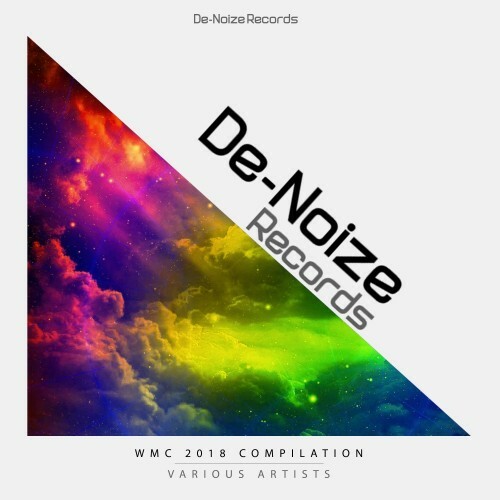 Date: 7.03.2018 | House, Techno, Minimal | Tags: Seddig, Arno Stolz, AuDio KoDe, Itchy Newman, Mary Freed, Fabio Salerni, Sascha Sonido, Jay Tripwire, Aurelio Mendoza, Antonio Guglielmo, De-Noize Records | Download WMC 2018 Compilation (2018) for free. De-Noize Records is a NYC based label with a true world sound. We are going to be bringing you some eclectic sounds from world known DJ's, to someone who is very new to the industry. The label was inspired by frequenting NYC's hottest night clubs from the late 80's to now and a little splash of world travel to see and listen to some of the most amazing DJ's and producer's the world has to offer.Listen, familiarize and download the publication on this website. A diverse collection of electronic music tracks.